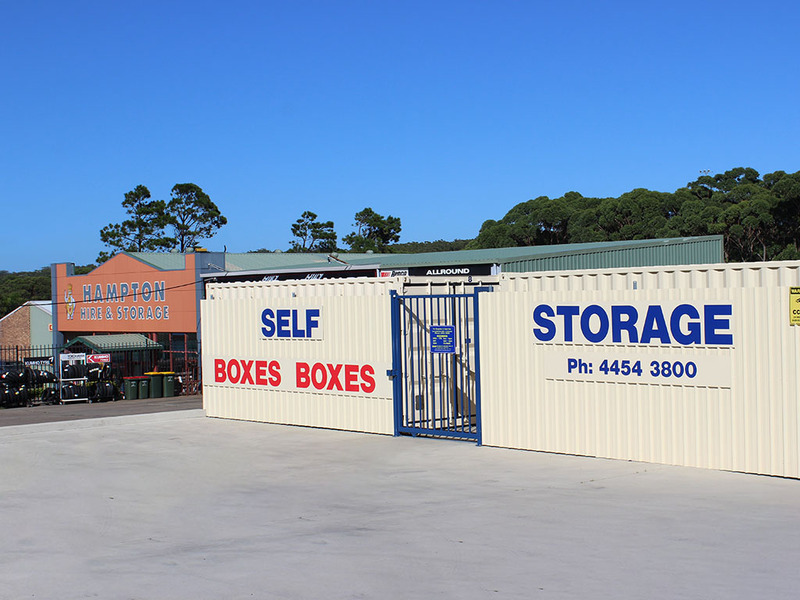 Hampton Hire & Storage has worked hard to offer a reliable storage service to our local community and to extend that sense of community to all our customers on the NSW South Coast. We are proud to offer a range of storage and equipment hire services, all under one roof. 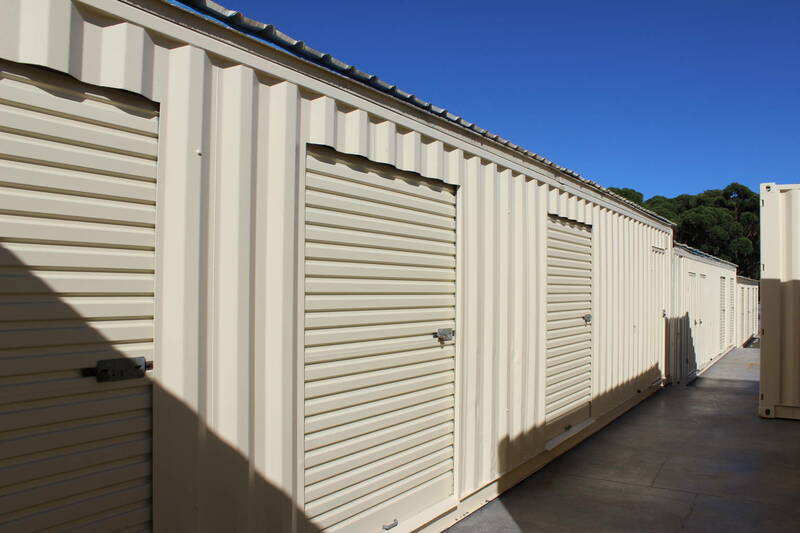 Whether you are in Jervis Bay or Batemans Bay, our convenient location on the Princes Highway, Ulladulla means you can store and access your belongings at a time that suits you.